The versatile Pookie Poncho can be used in three different ways: as a baby carrier, stroller and car seat cover. 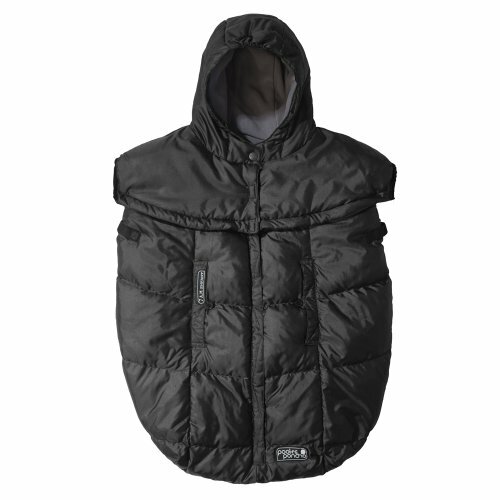 Two interchangeable hoods allow you to easily convert the Pookie Poncho from being useda with a baby carrier to a stroller or car seat cover. If you have any questions about this product by 7AM Enfant, contact us by completing and submitting the form below. If you are looking for a specif part number, please include it with your message.